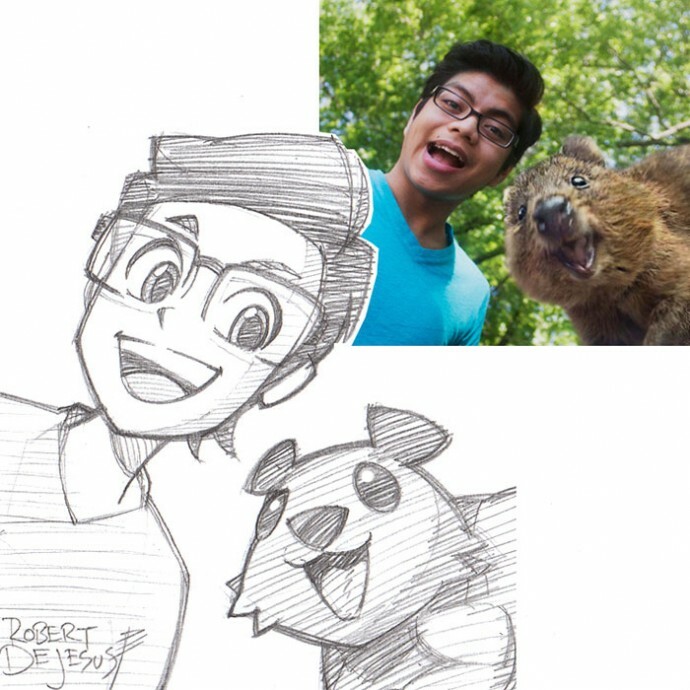 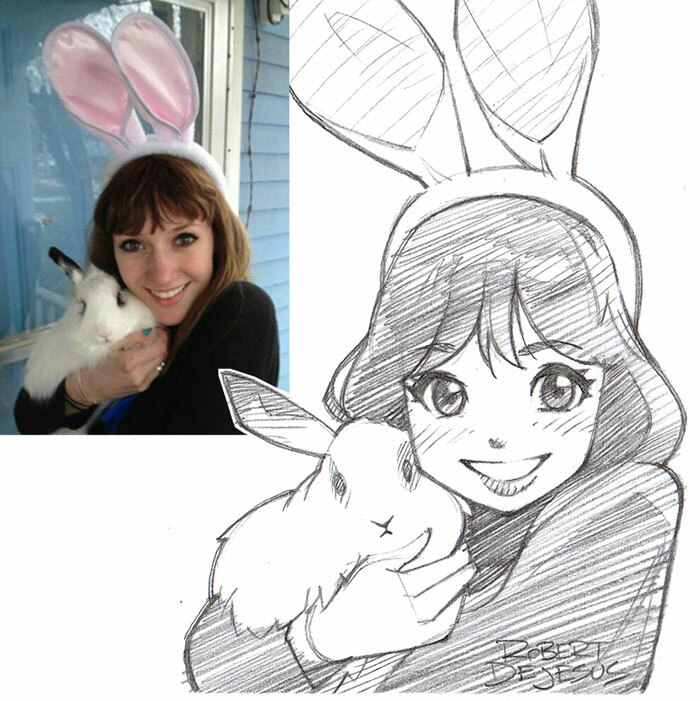 If you are an anime fan, and you’ve always wanted to have a picture of you drawn in the signature anime style, American artist Robert DeJesus might just be the perfect answer to your wish. 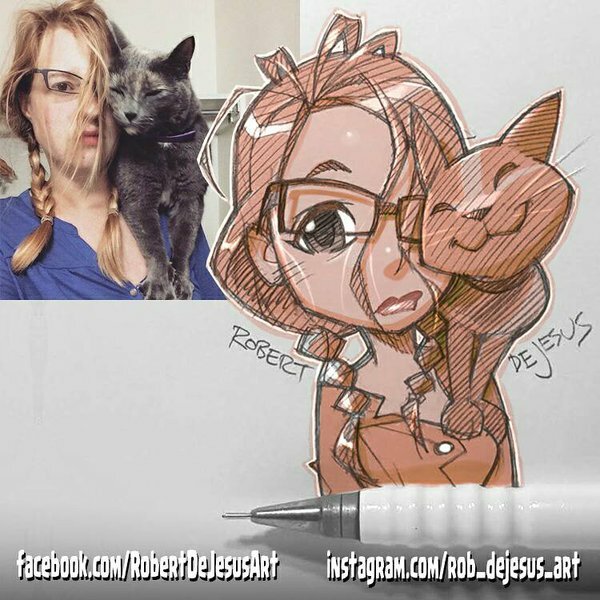 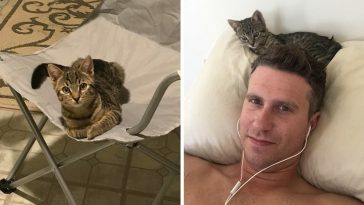 This extremely talented artist accepts submissions from people, and if your photo is inspiring enough, chances are he’ll draw a a new portrait with you as the subject. 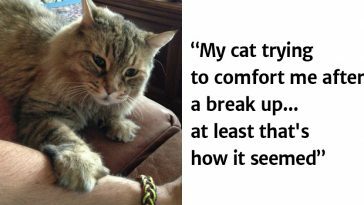 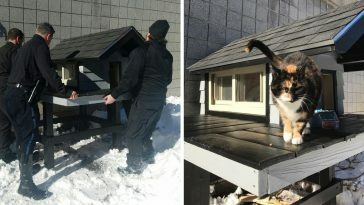 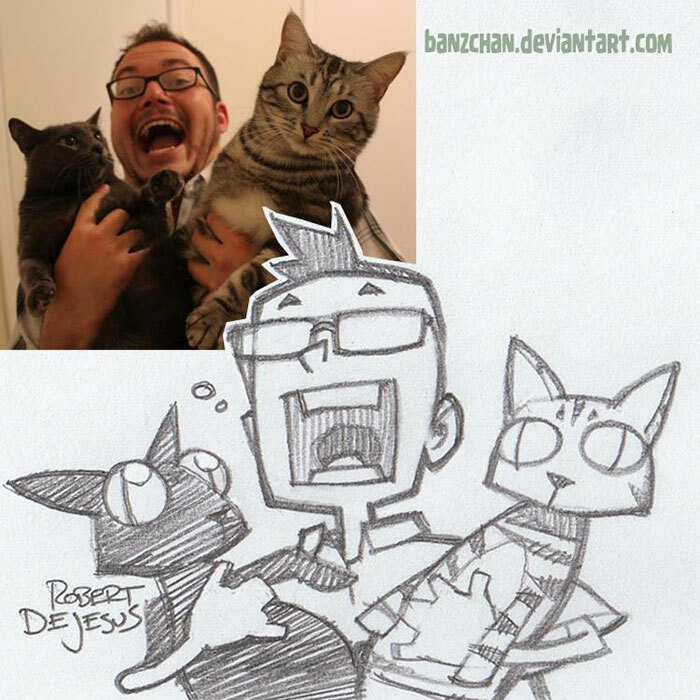 And if you have a pet, the good news is that pets get the anime makeover too. 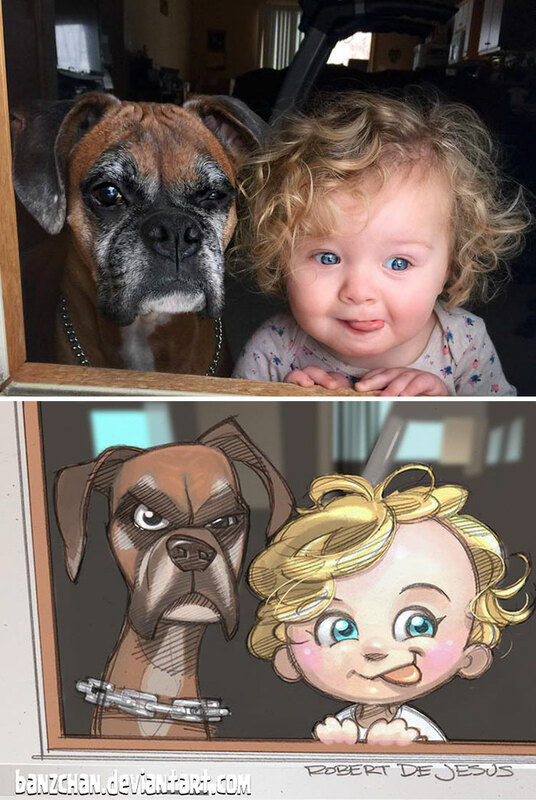 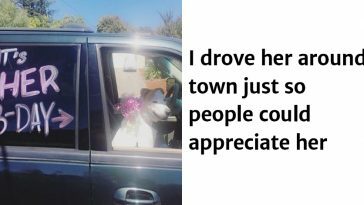 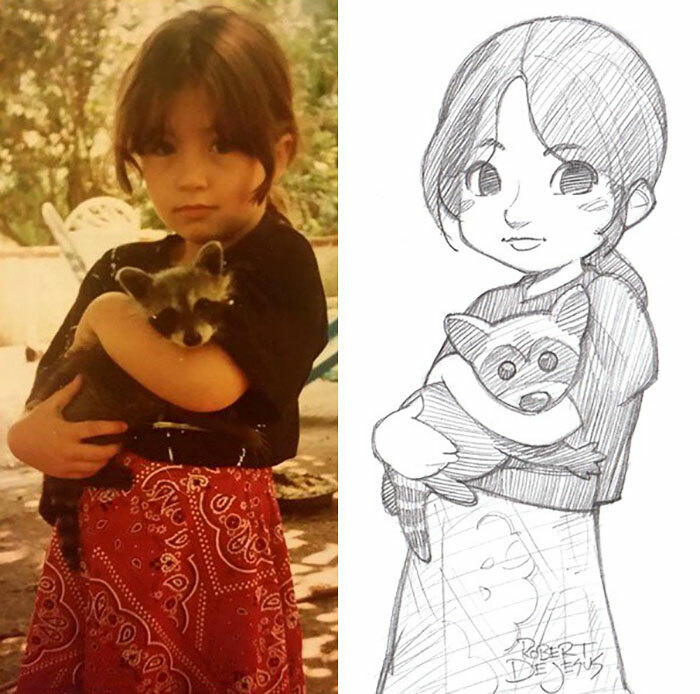 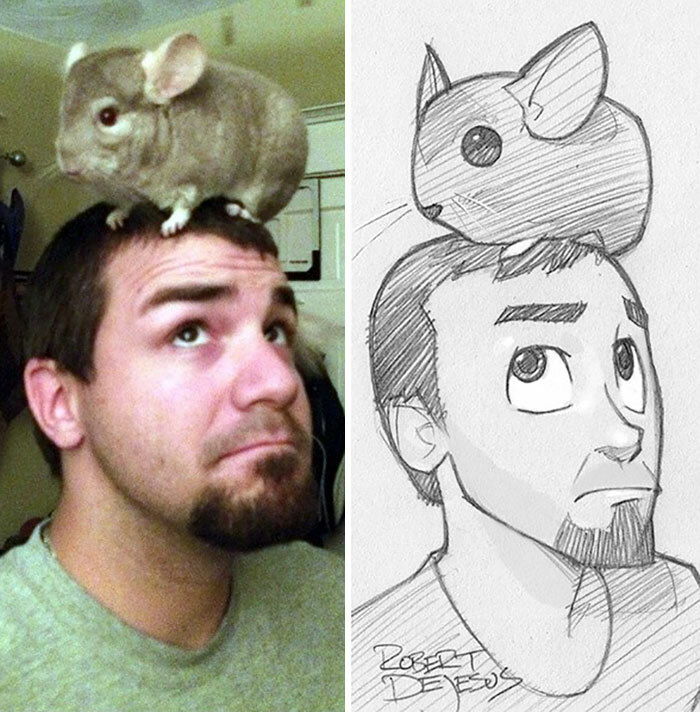 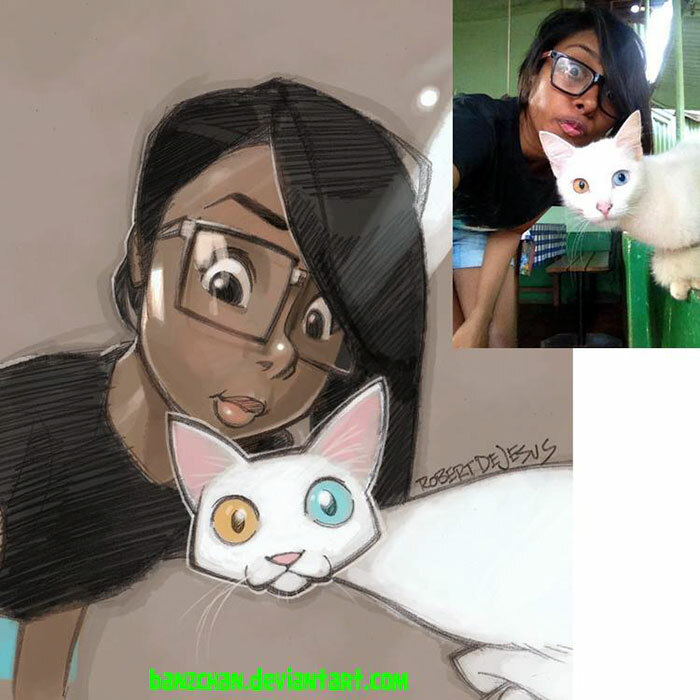 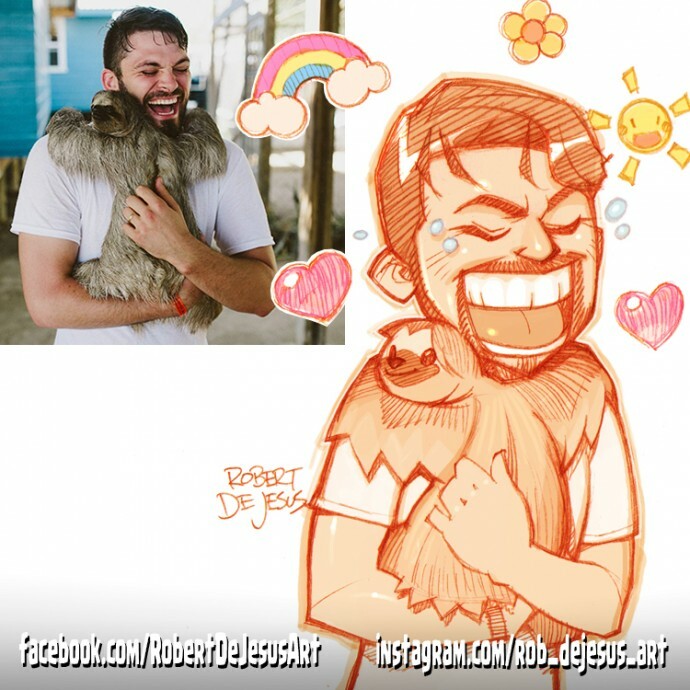 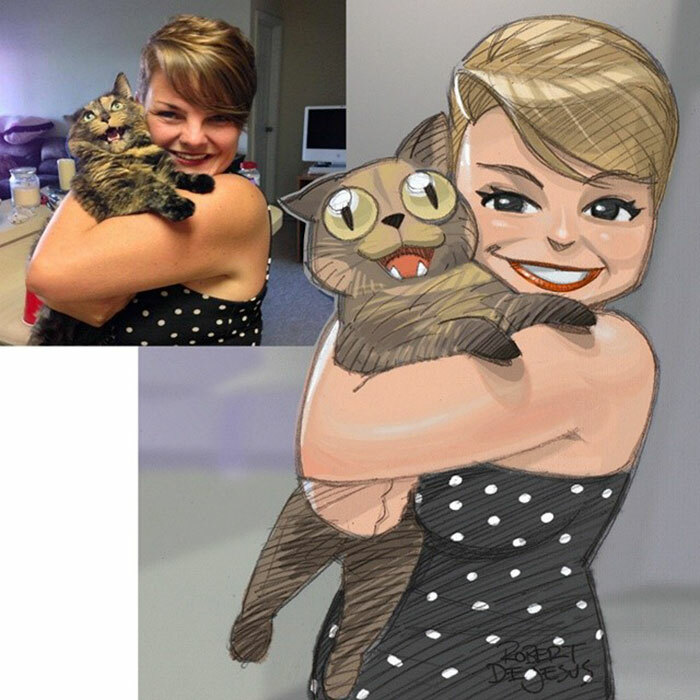 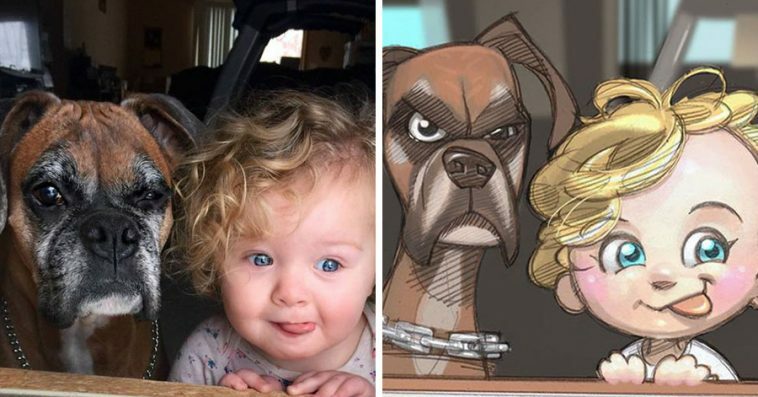 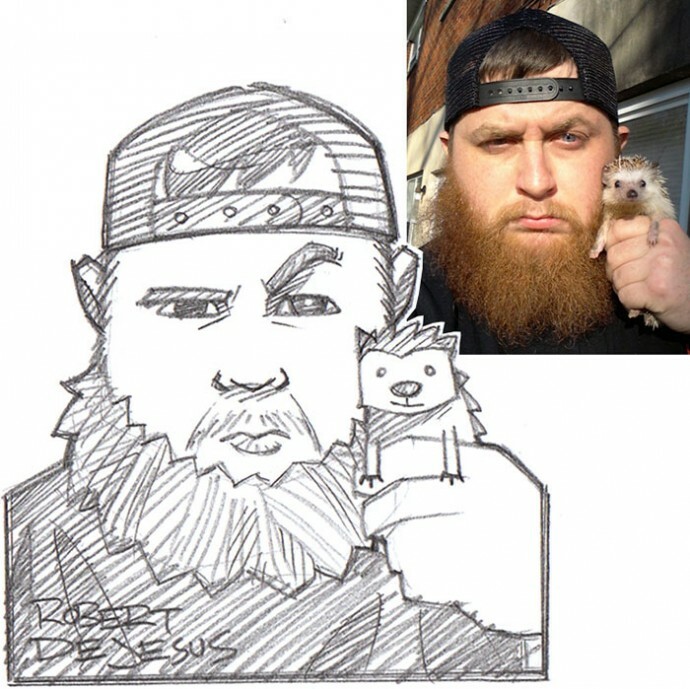 Here is a collection of our favorite drawings of people and their pets made by DeJesus. 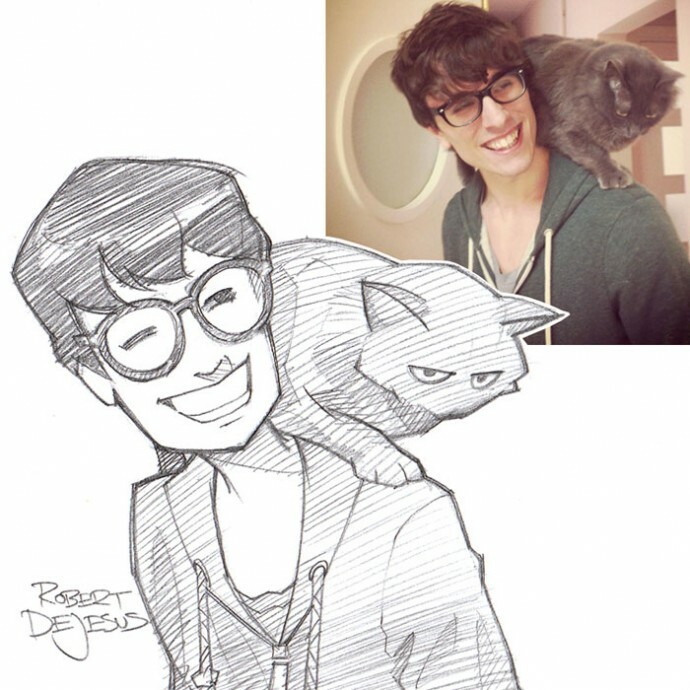 For more info, check out his Deviantart page.